Almost all of us have experienced the delight of watching birds – listening to birds calling mournfully or happily or even unexpectedly, and enjoying their antics. 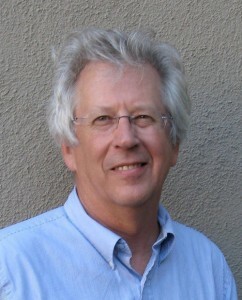 For many, birds are the avenue through which science is experienced. 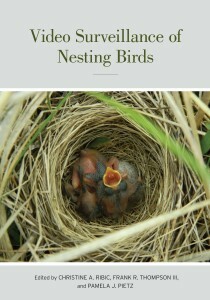 The science of birds – Ornithology – is a central focus of publishing for the University of California Press. 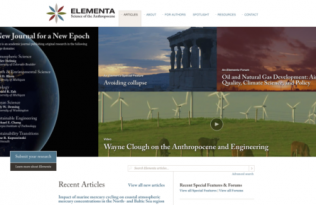 We work with the American Ornithologists Union to publish The Auk and Ornithological Monographs, and we work with the Cooper Ornithological Society to publish The Condor and the book series Studies in Avian Biology. 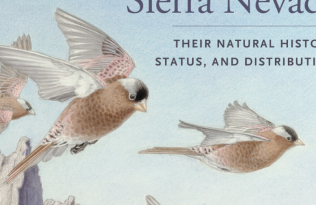 Together, these publications make UC Press one of the most important publishers of the latest and most influential ornithological science. 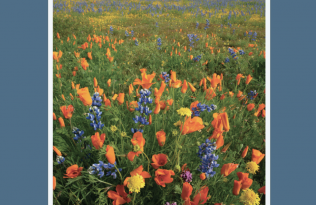 The study of birds has been central to some of the most influential ideas in ecology, evolution and comparative biology. For example, a recent study in The Condor reviewed the biogeographic region of Central America potentially altering perceptions of the ecological and evolutionary history of entire North and South American biota’s. 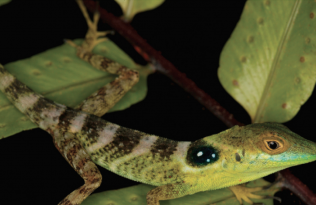 A paper in The Auk suggested a novel way to integrate behavior, neurobiology, and environmental perturbation into an alternative way of the impact of change on biodiversity. 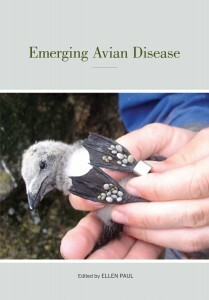 In just the past year, UC Press is pleased to have published 4 volumes in the Studies in Avian Biology. 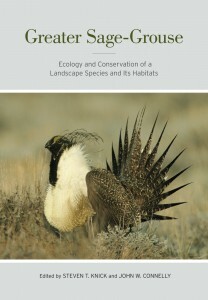 The first, edited by Knick & Connelly, Greater Sage Grouse, was published with the cooperation of federal officials involved in the endangered and threatened species listing of this charismatic symbol the plains of western North America. 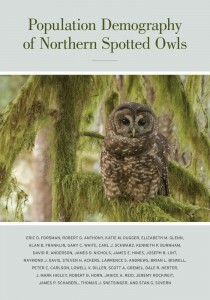 An impressive team of more than two dozen scholars cooperated on the next volume, Population Demography of Northern Spotted Owls, to determine the real status of this endangered bird at the center of a complex and sometimes volatile debate regarding forest management. 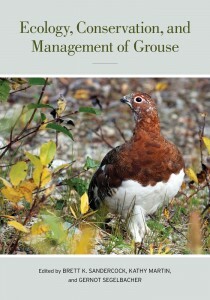 Another team led by Sandercock, Martin and Segelbacher worked with 80 researchers to review all grouse and related birds (Tetraoninae) in Ecology, Conservation, and Management of Grouse. 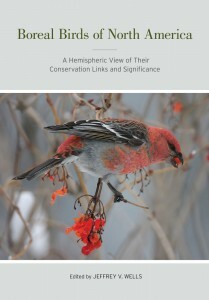 And most recently, Wells edited Boreal Birds of North America: A Hemispheric View of Conservation Links and Significance, which reports on long term studies of birds that migrate often thousands of miles to take up temporary residence in the vast boreal forests representing the largest uninterrupted wilderness area on the planet. In addition to these four interesting and important volumes, four others are currently nearing publication: Paul/Emerging Avian Disease, Bart & Johnston/Arctic Shorebirds of North America, Lepcyzk & Warren/Urban Bird Ecology and Conservation, and Ribic et al./Video Surveillance of Nesting Birds. Expect to hear more on these books in the months to come.